RX for Reading Library at Grace Community Church Clinic! 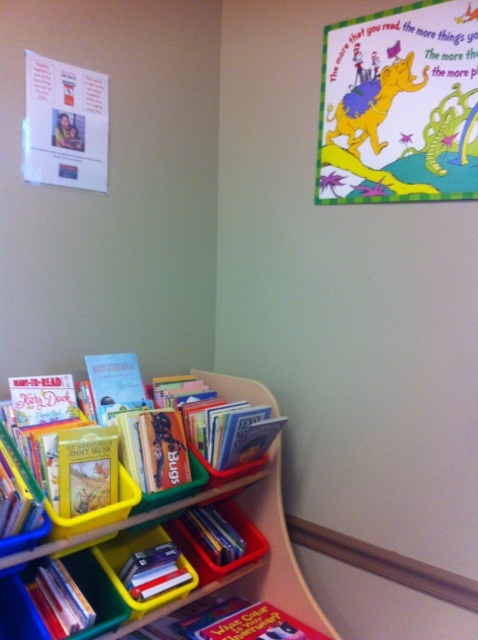 RX for Reading delivered 175 children’s books, Raising Readers pamphlets, and our signature Dr. Seuss Reading poster to Grace Community Church Clinic, run by Covenant Community Care. Each of the Covenant clinics offer medical, dental and behavioral health care regardless of patients’ ability to pay. 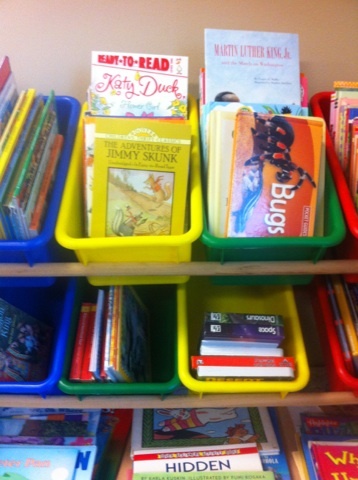 All children at the clinic are invited to pick a book that they can take home with them to keep. Many thanks to the clinic staff and University of Detroit Mercy student Juanita Brown, who delivered the books and set up the RX for Reading Library.